Huawei, which began investing in 5G research in 2009, is aiming to invest $600 million in the technology by 2018. 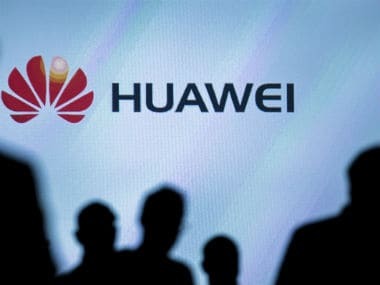 Huawei is continually investing in market-specific partnerships, developing localised solutions and conducting trials to ensure that India joins the ranks of other developed global economies in 5G's commercial roll-out, the company said on 27 September. On the first day of the "India Mobile Congress 2017" here, Huawei highlighted its efforts in ensuring that the commercial roll-out of the 5G network in the country happens along with the developed global economies of the world. The company, which began investing in 5G research in 2009, is aiming to invest $600 million in the technology by 2018. "The 5G era is approaching, and we are confident that 5G deployment in India will happen in line with global timeline," said Jay Chen, CEO, Huawei India. "Huawei continues to promote joint innovation with operators in the 5G field around the world and in India, and is joining hands with upstream and downstream industry partners to promote the sustainable development of the 5G industry," Chen added. Huawei, together with Bharti Airtel, recently launched the country's first massive multiple input, multiple output (MIMO) antenna technology implementation, which can potentially increase spectrum efficiency by six to ten times. The move will significantly decrease networking costs, enhancing intensive coverage and user experience in India. 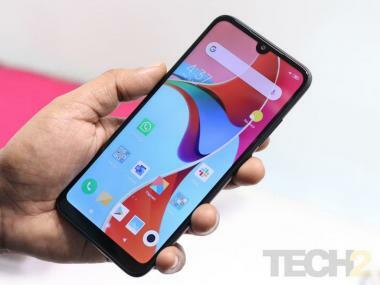 Last month, Huawei released its 5G-oriented mobile bearer solution 'X-Haul', which is now available in India. The solution will help operators in India build end-to-end 5G networks.